I want to David S Kohm for help on my husband's disability. After having a difficult time they filled the application and it was approved on the first try. The whole firm was nice and professional. I had an unforeseen serious medical condition that necessitated emergency surgery. THE LAW OFFICES OF DAVID KOHM helped me to acquire that relief and fresh start. Since 1990, the Law Offices of David Kohm has sucessfully settled and litigated serious injury claims for clients in the Addison TX area. 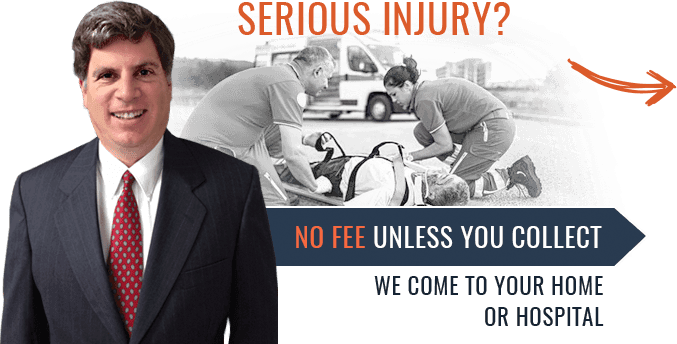 Our Addison serious injury attorneys have a proven track record. If you have been injured in a car accident, on the job, at home or someplace else, we are here for you. Give us a call NOW! A spinal injury can have a devastating effect on your quality of life and earning ability. After suffering a spinal cord injury you may experience loss of income, pain & suffering and medical expenses for which you may deserve compensation. 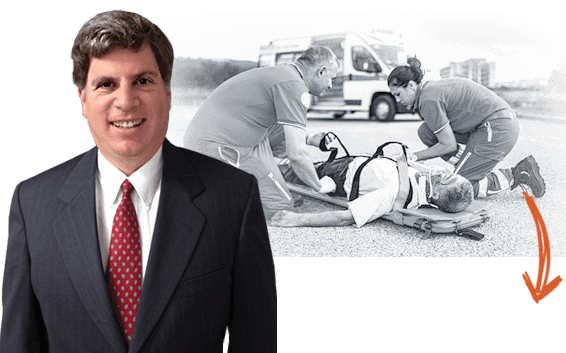 Our dedicated Addison serious injury lawyers know how to make insurance companies and liable parties pay you for lost compensation, medical bills, etc. Our firm understands the urgency to get medical care and help prevent financial suffering through this difficult time. Contact us online or call the Law Offices of David S. Kohm in Addison for a free legal consultation. Our experienced injury lawyers are available to discuss your situation and go over your case.